Hidden in Apple’s plethora of announcements during Monday’s WWDC 2017 keynote, was a small yet very significant new photography feature in iOS 11: HEIF support. 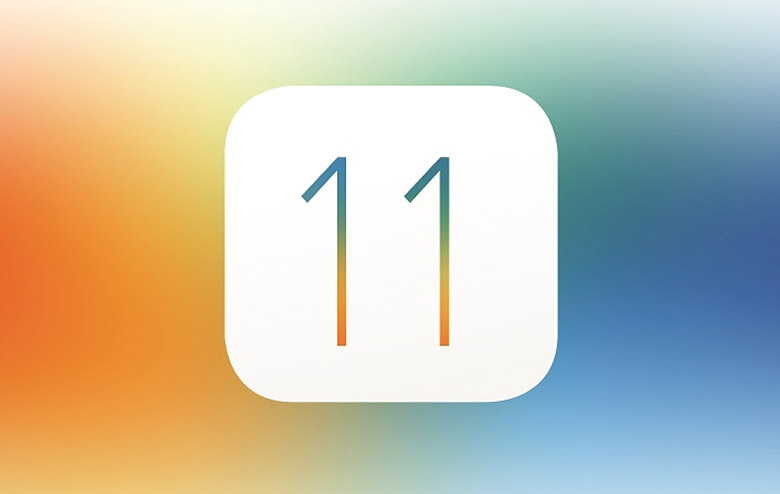 Apple announced that starting with iOS 11, photos will be captured and stored in HEIF format instead of JPEG. 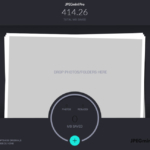 Compressed with HEIF, photos will take up half the amount of space that was required for JPEG photos, which in effect doubles the photo capacity of the iPhone and iPad devices. 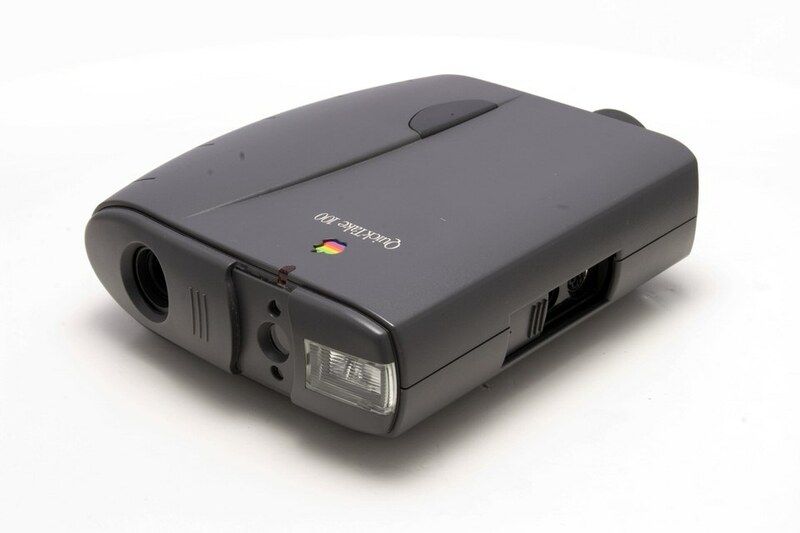 First Camera That Doesn’t Use JPEG? Why is this significant? Because for the first time in 25 years, there will be a major digital camera that doesn’t use JPEG for compressed photo capture. Of course, many cameras today store RAW photos that are uncompressed and unprocessed, but every digital camera today uses JPEG as the sole format for compressed photos. And this has been true for the past 25 years, since digital photography and the JPEG compression standard were invented. This also means that JPEG is weaved into every image workflow, from image editors to photo printing services to social networks, browsers, email clients, phone apps, TVs, and virtually every piece of hardware or software that can show pictures. Now, Apple has dropped the bomb: Starting in September, iPhones and iPads will capture and store images in HEIF format, saving 50% of storage capacity. Here at Beamr, we are not very surprised. One year ago, we made a bold prediction: “Move over JPEG, Here Comes HEIF”. With Apple’s announcement this week, it is finally starting to happen, and we believe this will change digital photography forever. 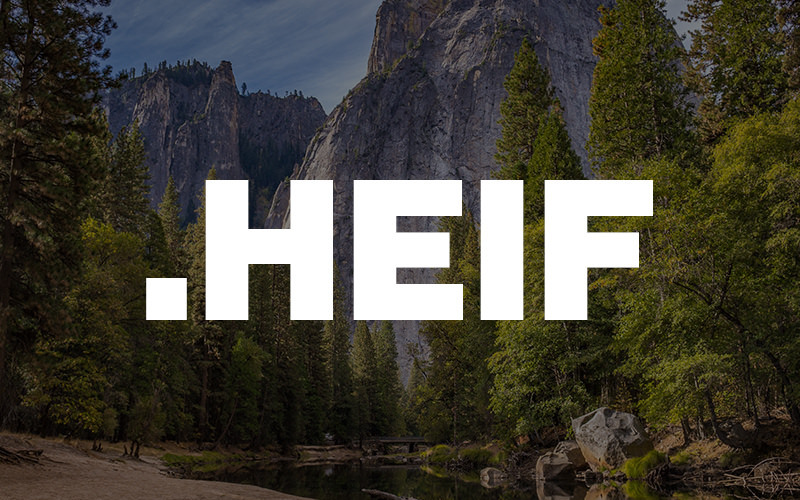 By now you are probably asking, what is HEIF actually? Well, HEIF is short for High Efficiency Image Format. 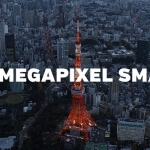 It is a standard developed by MPEG, the committee that developed all of the standard video compression technologies that were used to date – MPEG-1, MPEG-2, MPEG-4, H.264/AVC and the newest codec HEVC (also known as H.265). And indeed, the main application of HEIF is to store images that have been compressed using the image tools of the HEVC video compression standard. So typically, HEIF files store a single HEVC video frame. HEVC is the newest and most efficient video codec, so you can expect it to have excellent compression abilities even when used to compress single images and not a full video sequence. 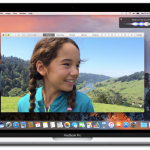 Apple’s announcement of HEIF was coupled with another announcement in the video space: Apple will now support HEVC video compression in its MacOS and iOS platforms. This makes perfect sense, since the HEIF image compression is based on the HEVC video standard. But the HEVC announcement is very significant in its own right – you can read more about this in our post on the Beamr blog this week. Who will win? Apple or Google? So how does JPEGmini cope with these new developments? Well, to understand this we need to look at the bigger picture: The JPEGmini product line for reducing the file size of photos is part of Beamr’s wider portfolio of video optimization software and video compression SDKs. Beamr has developed the world’s best HEVC compression software, and the world’s first optimizing HEVC encoder, which reduces the bitrate of HEVC videos by 40%. Applying this technology to single frames of HEVC (which is essentially HEIF) would make a lot of sense after iOS 11 is released, and you can count on us to always support the latest standards, always reduce file sizes and never ever compromise quality. Apple Doesn’t Like Photographers Anymore?